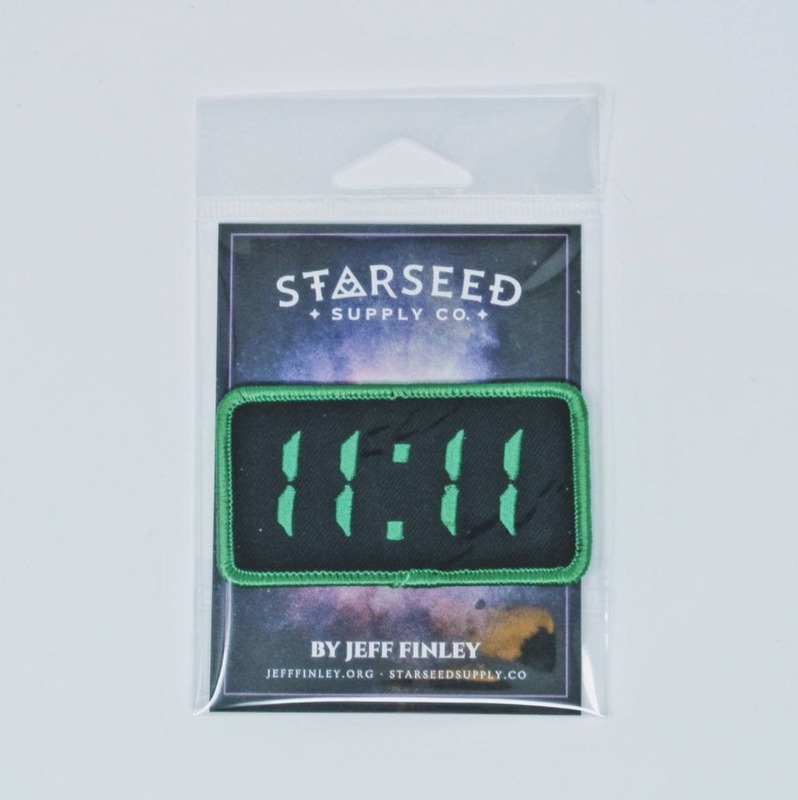 11:11 Synchronicity Patch | Starseed Supply Co. 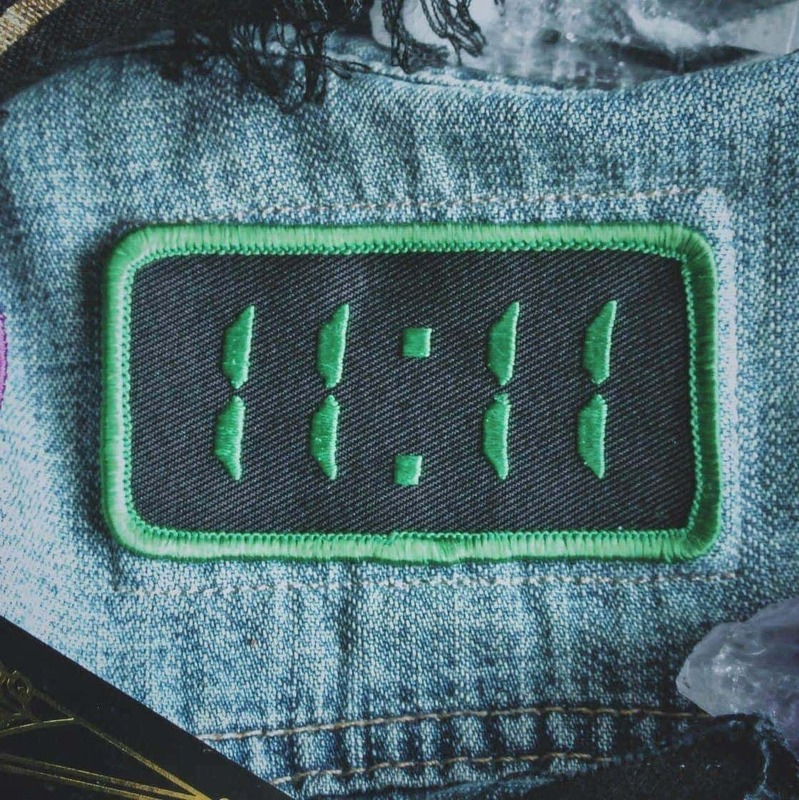 The official patch for those who see 11:11 everywhere. This synchronicity is not just a coincidence. What does 11:11 mean? Some of you know this as simply a sign to “make a wish” but for others it holds much more significance. Seeing 11:11 on the clock all the time is a sign of awakening and a confirmation of your alignment with your life purpose. And that everything in life is happening as it should. Arrived fast and well made! Thanks! I recieved this exactly when I was supposed to, everything's all lined up and precisely how it is meant to be. Thanks for the quick shipping! Beautiful patch, quick delivery. 10/10. Love it! And I'll be putting it on the roof of my FJ. Like when I was a teen and would kiss my fingers and hit the top of the car to make a wish lol. Silly but fun! When I saw this I knew it was a must purchase! Love it! And he included a super cute small starseed sticker for free. Super fast shipping too! Very happy with my purchase and plan to order from him again. LOVE my patches! Can't wait to put them on my jacket ☺️ fast delivery, excellent quality, and I appreciated the personalized note! Perfect. Exactly as pictured… Thank you so much!! Thank you very much, all good. Love this piece! Shipped quickly and even packaging was delightful to receive! Great piece – nice packaging and note and arrived quickly! Beautiful patches. Can't wait to put them on my coat! Fast shipping, kind seller. it came super quickly and had such cool packaging!! Really great patches, thank you. 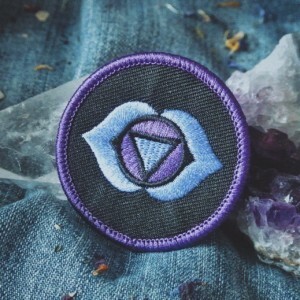 Love the patches and fast shipping! Thank you! I love it so much!!! It came super fast and is perfect! Thank you! Fast transaction, quick shipping! 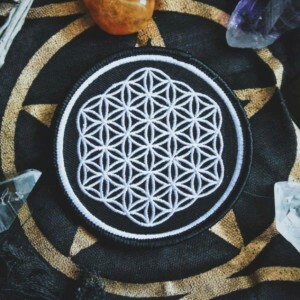 Love my new patch…11:11 has become a part of our lives! Thank you!! great patch. 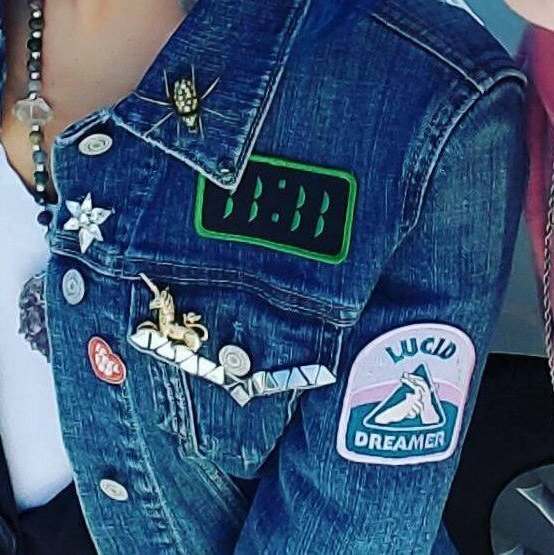 perfect on my jacket. Arrived quickly and helped intensify the synchronicity! Thank you! I wished this would be the best patch ever! And my wish came true!!!!!! 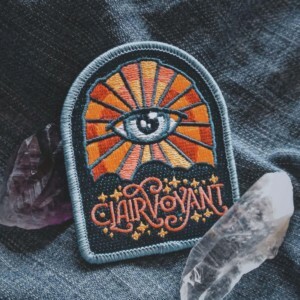 looks great on my denim vest and i love the ideas behind all of these patches! Got the order promptly, and it fits in perfectly with theme for my cosplay! I love it! 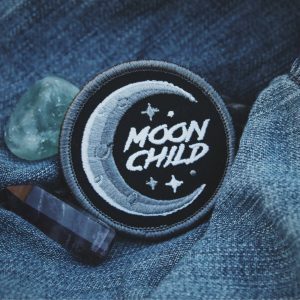 I see 11:11 all the time so I knew I needed this patch and I love it!! Love these patches! Fast shipping and great packaging – thanks Jeff! Wonderful! Such fast shipping! Thank you! Love this patch. Super fast shipping. Great quality, looks just like the picture, a great gift. Shipped in perfect time, thank you! Another great product from Starseed! They are masters of their craft!